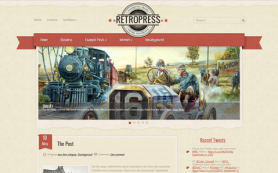 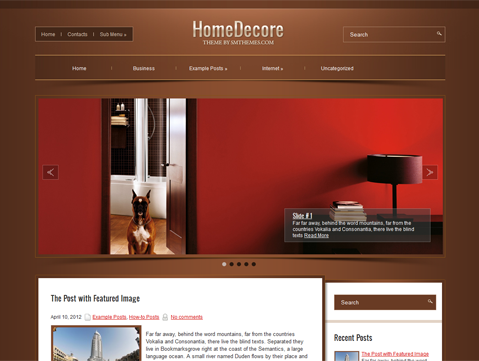 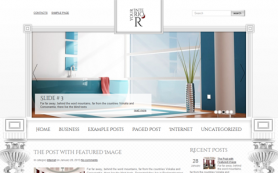 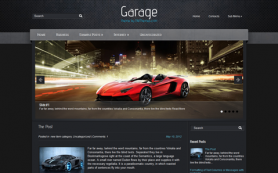 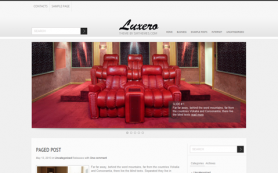 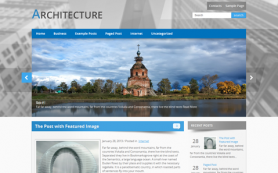 HomeDecore is one of the best free WordPress themes available on the Internet. 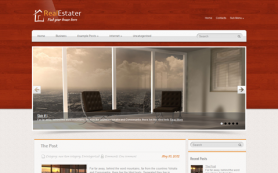 The wonderful interplay of colors brown and white gives the theme a warm and polished character. 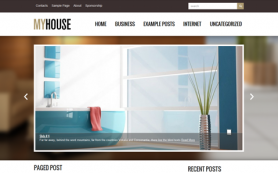 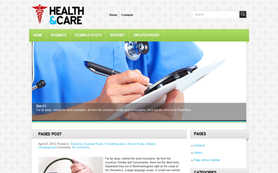 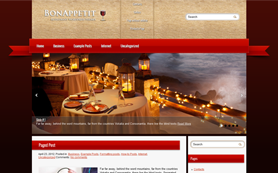 This premium Wordpress theme comes with an easy to use administrative panel. 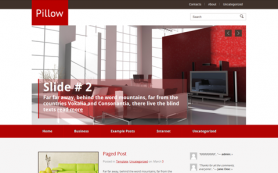 The theme is compatible with the latest versions of the WordPress and is equipped with the Ecwid support and Social Share Bar to help you spread the word about your site. 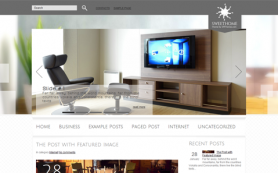 Download free HomeDecore theme for a terrific web experience or optimise your business by buying the link-free version.